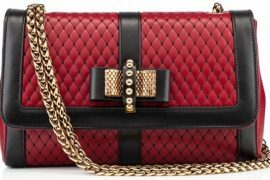 Dior has revisited some of their iconic fragrances to create a collection of miniature special editions. 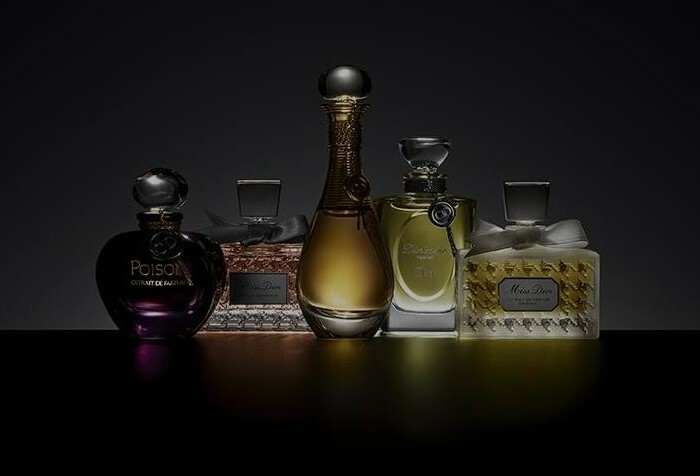 The collection named Dior Les Extraits is made up of five perfumes that are renowned for their rich feminine scents. 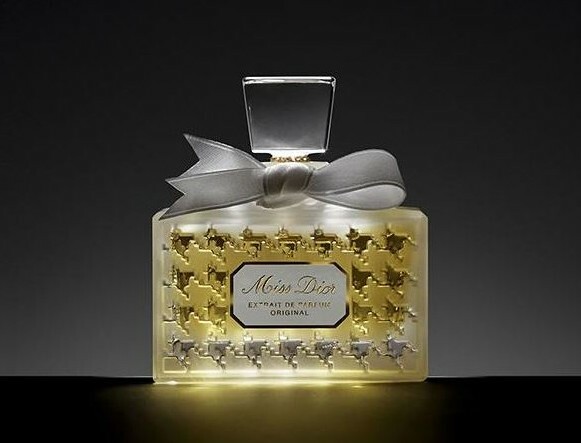 The five Miss Dior, Miss Dior Original, Diorissimo, Poison and J’adore are some of the best perfumes ever made in the world. The Dior Les Extraits are now available online and in store with each .50 oz bottle priced at $175. 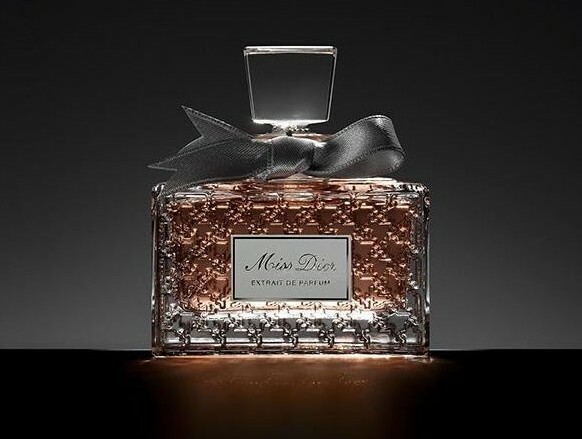 Maison’s first ever perfume introduced in 1947, Miss Dior’s signature is chypre. 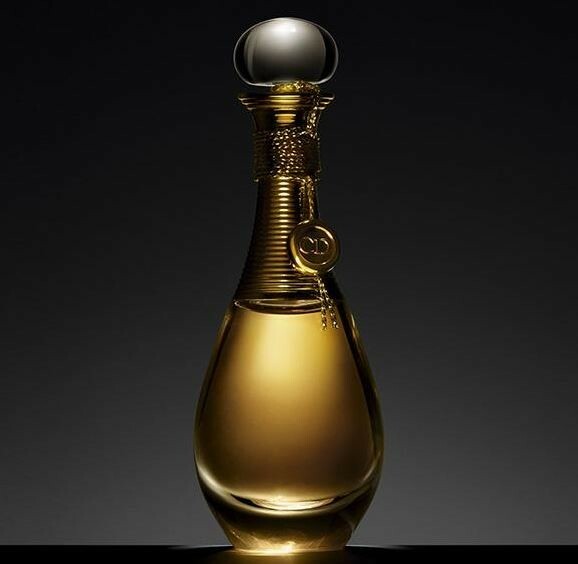 For Extrait de Parfum, it has been pared down to give a modern edge to become bold and elegant. The luminous floral chypre that combines Essence of Indonesian Patchouli with floral absolutes: Egyptian Jasmine Absolute, Orange Blossom Absolute and Rose de Mai Absolute. 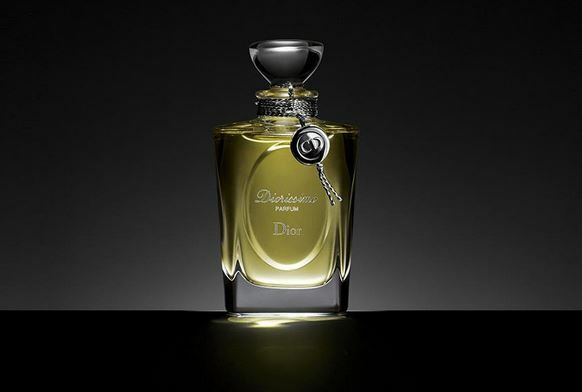 The classic Diorissimo was created in 1956 with the help of famous perfumer Edmond Roudnitska. The legendary fragrance Diorissimo boasts floral score written around a lily-of-the-valley accord enriched with Essence of Ylang-Ylang, Jasmine Absolute and Rose de Mai Absolute. J’adore is the fragrance of flowers that bloom with absolute femininity. The sensual bouquet of J’adore, in which ingredients with character like Rose de Mai Absolute, Damascus Rose Absolute, Jasmine Sambac Absolute and Ylang-Ylang Essence dominate. An elegant fragrance with a dash of impertinence. 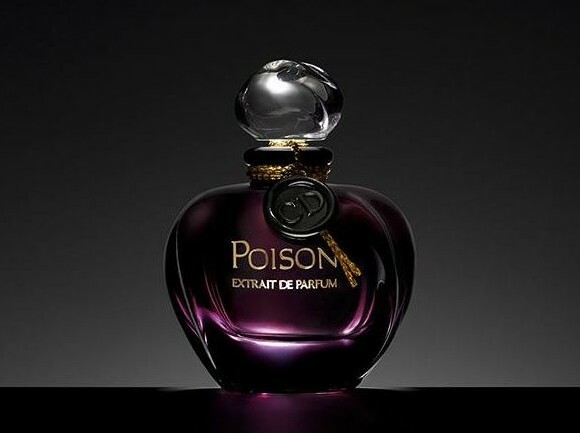 In the Extrait de Parfum, the initial accord unfurls in an intense trail that brings out its daring, elegant qualities: a green floral chypre that blends Galbanum, Jasmine Sambac Absolute, Rose de Mai Absolute and Essence of Indonesian Patchouli. 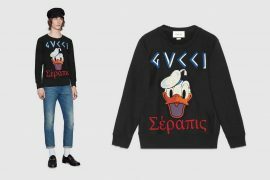 Gucci-Globetrotter Give You The Ultimate Travel Collection!